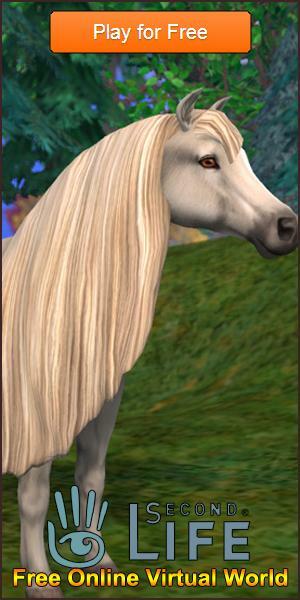 5 Fun Fashion Virtual Worlds Article - Virtual Worlds Land! 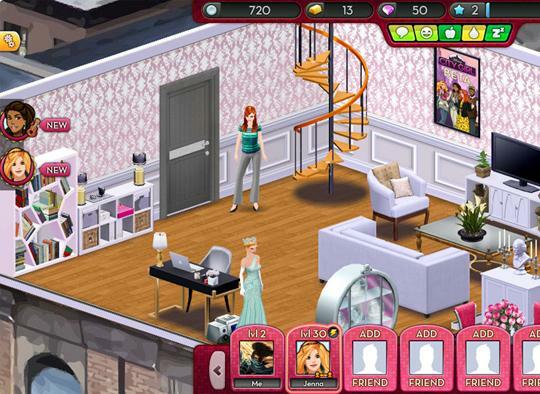 Rate this Article Check out these five fun fashion games to satisfy the fashionista in you! Whether you prefer pink or pastel, classic or modern, there's a fashion virtual world for you. Read on and learn about these fabulous games to make you feel like a true fashion maven.